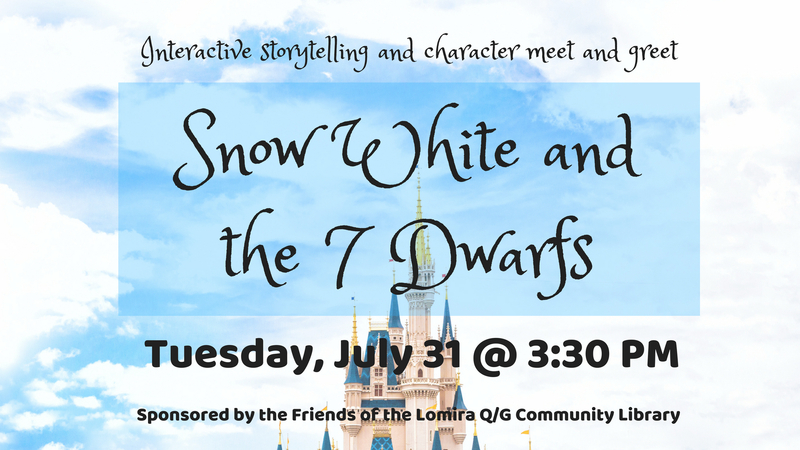 Snow White & the 7 Dwarfs is a traditional telling of the fairytale about a Princess, an Evil Queen, a magic mirror, poison apple, and magic. 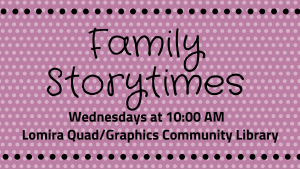 The children will become the forest creatures, dwarfs, and more to help tell the story! 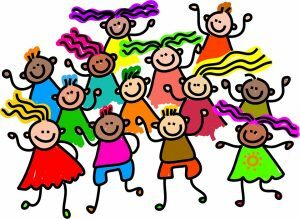 There is time designated at the end of the play for a meet & greet and photos. 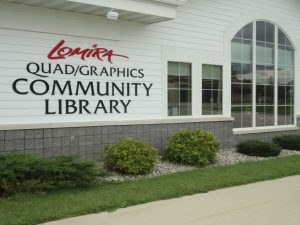 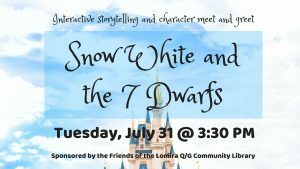 This is a free event, sponsored by the Friends of the Lomira Quad/Graphics Community Library.